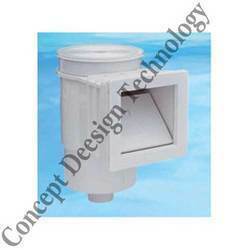 We are a leading Manufacturer of filtration system for pools, durable gratings, main drain, swimming pool skimmer, floor inlet and gutter drain from New Delhi, India. 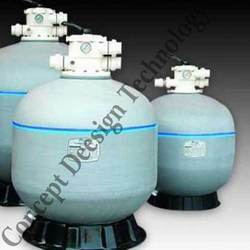 We offer Filtration System For Pool & Top Mount Swimming Pool Sand Filter. 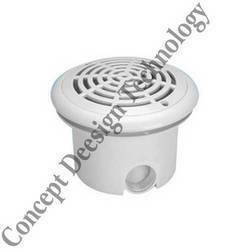 We offer our clients wide gamut of swimming pool fittings, which are availed by quality manufacturers. 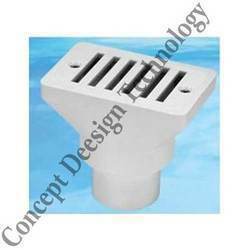 Moreover, our range of fittings are featured with durability, robust construction, resistance to corrosion, environment friendly and others. 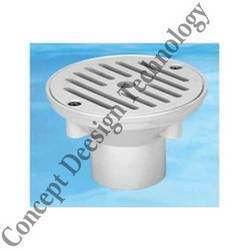 The system is effective to control the presence of chemicals and pH and make the water skin friendly. 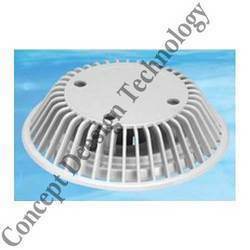 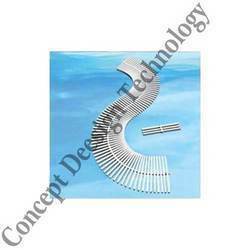 We offer to sell a quality range of Swimming Pool Wall Return.